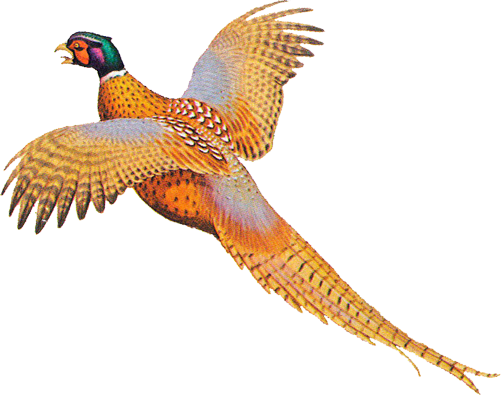 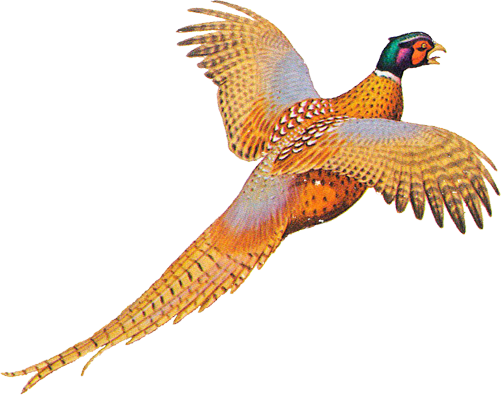 steel or other non-toxic shot is required at Bear Creek Hunting Preserve. 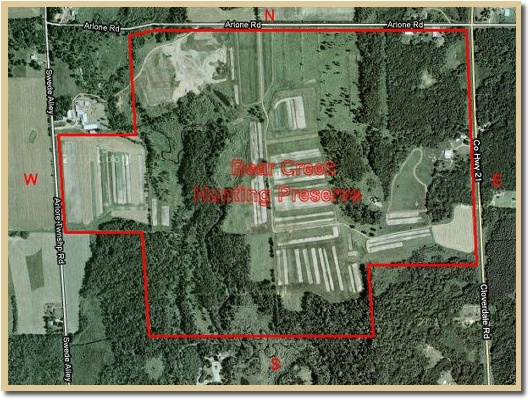 An aerial view of Bear Creek Hunting Preserve and the adjacent area roads. 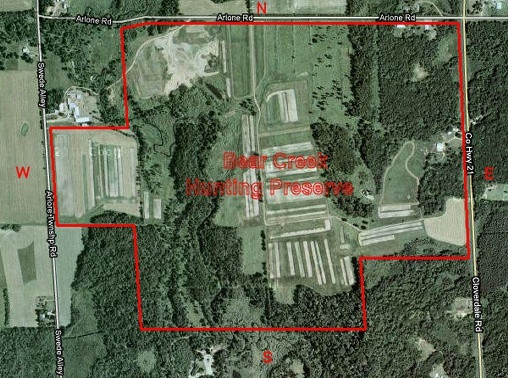 The red line closely approximates the boundaries of the hunting preserve.